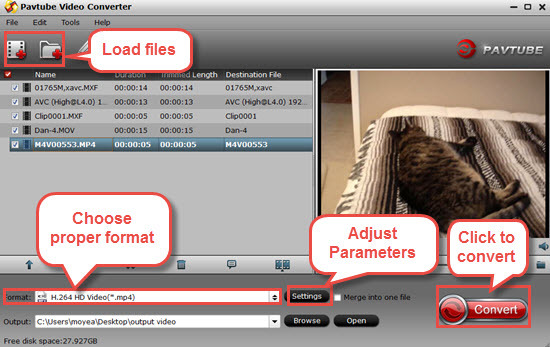 ← Convert Camtasia Recording File .camrec to AVI, MP4, MOV, WMV, MPG, FLV, etc. Today is the era of HD – high definition videos, in addition to it, 4K videos are also coming to HD. This fast changing world somehow makes some people left behind which are not able to change faster with the time. To be frank, there are lots of reasons why people are still stuck with low configuration PCs and we are not here to discuss it. One of the readers commented Why HD 1080p videos lag on my computer? how to fix video lagging? New HD videos that include 4K, FHD [Full HD], UHD [Ultra HD] movies are having better resolutions than standard definition. In today’s days, the smartphones are coming with built in high MP cameras that shoot in HD, World’s best video streaming website – YouTube also delivering HD videos, Set-top boxes are too recording in HD video files directly into your USB stick. 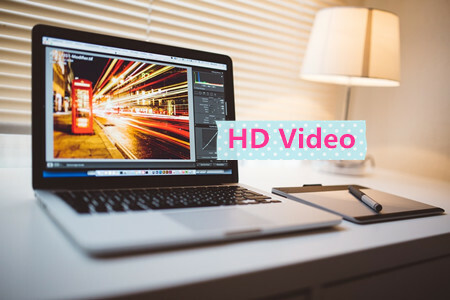 But as long as these HD videos are coming rapidly into our day to day life, some of us still stuck with low configuration PC and hence this post is going to explain how to play HD videos on low configuration PC. Learn how to play HD videos in low resolution, faster on slow PC. Can’t play high-quality video? VLC or Windows Media Player freezing, skipping and lagging in playing the High-Definition [MKV, HD, MP4, AVI] videos? Youtube HD videos are not playing smoothly? Still your PC having poor performance while playing 1080p videos? OR you are getting “YouTube Videos Won’t Load/Play” error? No problem – here is the solution for that. Learn how to fix HD video not playing properly on computer [PC]. Last time we have seen how to [Fix] VLC – Microsoft Visual C++ Runtime Library Error. But this time, we are going to see how to get rid on HD video not playing properly on low config. computer. These tools contain everything you need to play all popular video file formats like .mp4, .mkv, or .avi and are especially well-known as standard tools for playing HD H.264 videos and helps to load video decoding directly with Microsoft Direct X video acceleration [DXVA] in all version of Windows OS. 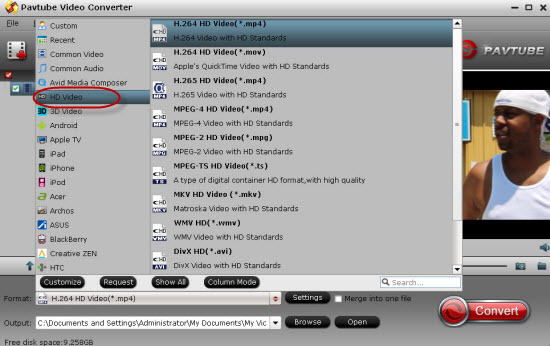 Why Using Pavtube Video Converter? How to Convert HD video for playing smoothly? Step 2. Set right output format. 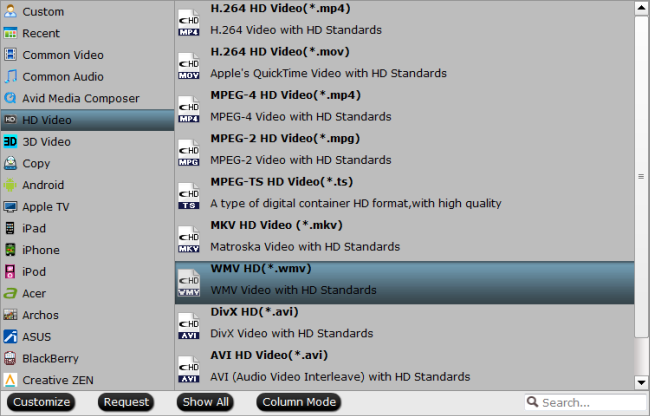 Click “Format” bar, and select .mp4 from “Common video” or “HD video” to suit your needs. C. If you want to convert video to Windows Media Player, you can select WMV/MP4 from Common Video or HD Video. Step 3. Click the “Convert” button on the main interface and the software will start to convert HD video to any video formats immediately. When the conversion finishes, click “Open” to find the converted video files.